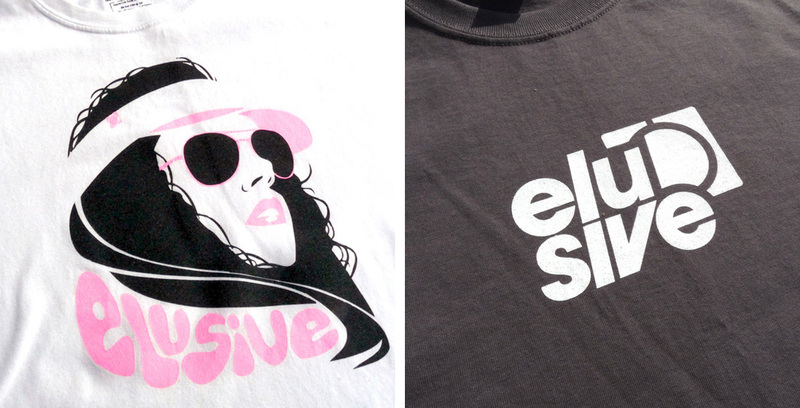 Elusive is a Welsh surf company clothing company, they embrace everything surf lifestyle. They live it. 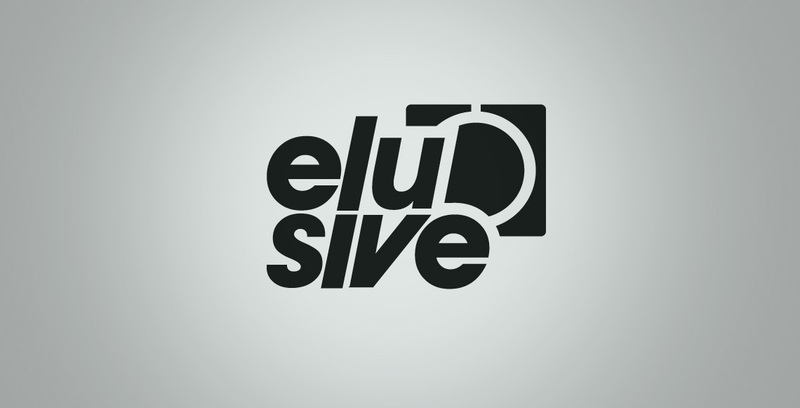 The Elusive sponsored team riders compete regionally and globally. 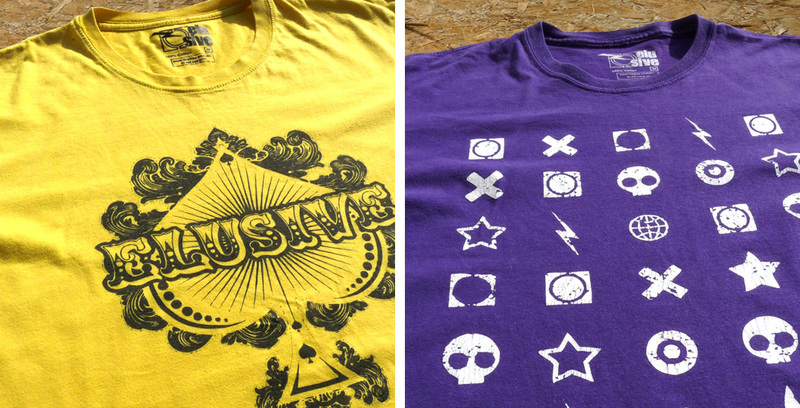 We worked with Elusive creating numerous tshirt graphics clothing designs and websites. 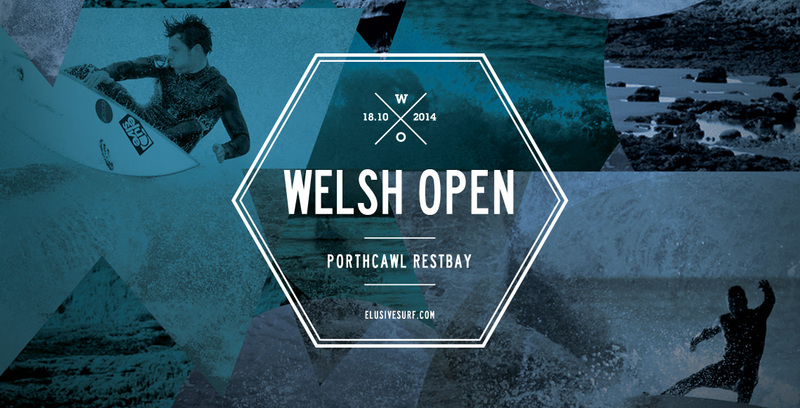 Plus Event promotional print material for the Elusive Welsh Surf Open in including advertising in Wavelength. 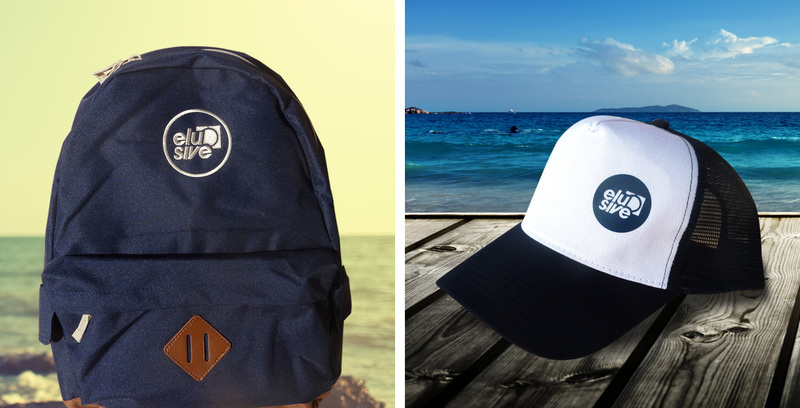 We refreshed their logo marque to create distinctive, stacked, clean typographic identity, simple and strong enough to be recognised on surfboards and for the use on apparel, products and stickers.